If weekend getaways are your jam and you can't wait to escape, this one's for you. 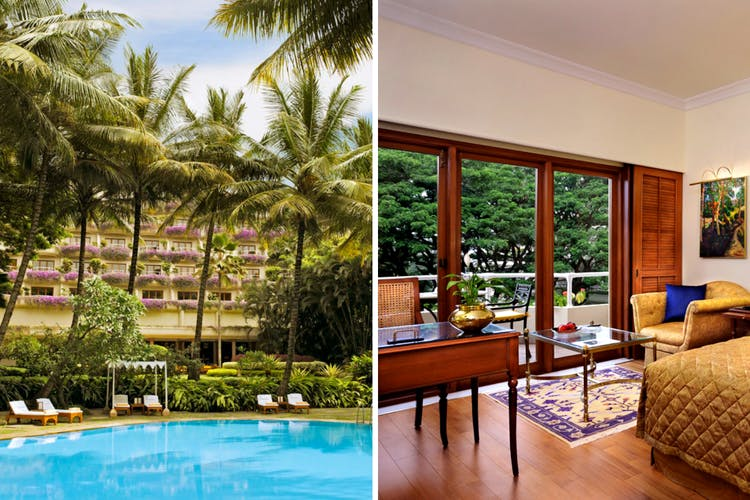 The Oberoi is one of the most iconic hotels in Bangalore and will make you forget that you're right in the middle of the busy MG Road. With lush tropical gardens, gorgeous rooms with a view, and specialty restaurants with delish food - this is a city retreat perfect for a weekend staycation. An offer you can't refuse!